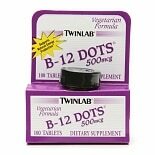 TwinLab vitamin B is a brand of dietary supplements that offers you a number of health benefits. There are several supplements available under the vitamin B family that can help do things like increase your metabolism or enhance your immune and nervous systems. 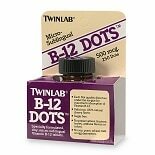 TwinLab's vitamin B offers a collection of B-vitamins that are all water-soluble. The supplements come in a number of different forms including capsules, mix powder, liquids and tablets. There are several types of vitamin B supplements available, so be sure to know what it is you are looking for. Often, these vitamins are designed to help with a specific deficiency. For example, one of the forms available is B-5, which features pantothenic acid, a supplement that can help arthritis sufferers. Another form, B-6, features pyrixodine, which can help with cardiovascular health and balance hormonal changes in women. 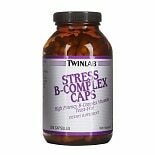 For those who want help with their concentration, vitamin B-12 can help the brain. Be sure to read the instructions before taking your TwinLab vitamin B. The amount of supplements to take will vary from package to package. When taking your vitamins, be sure to do it during or after your meal. 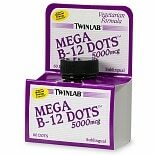 With regular use of your TwinLab vitamin B supplement, you should begin to see the results you want. 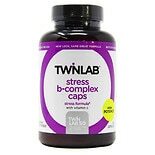 If you have any questions or concerns about taking TwinLab vitamin B, be sure to consult your physician.